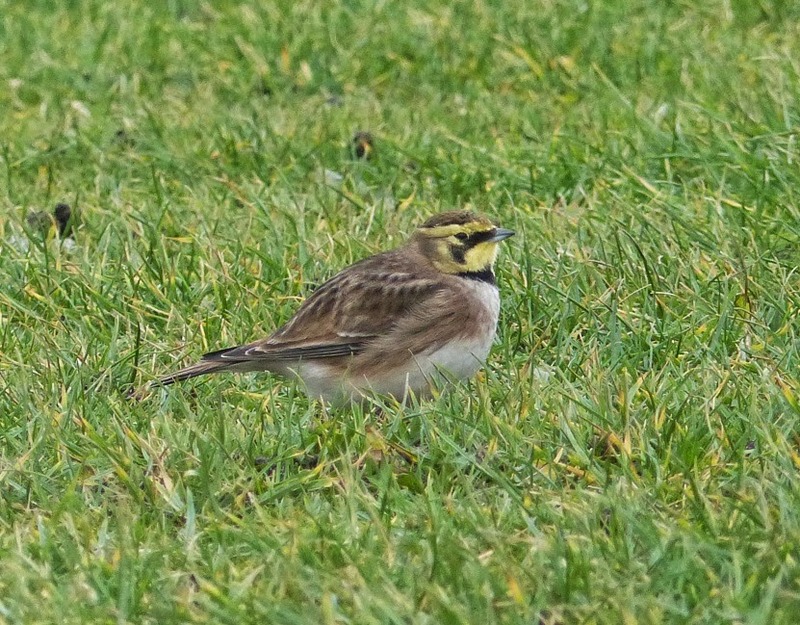 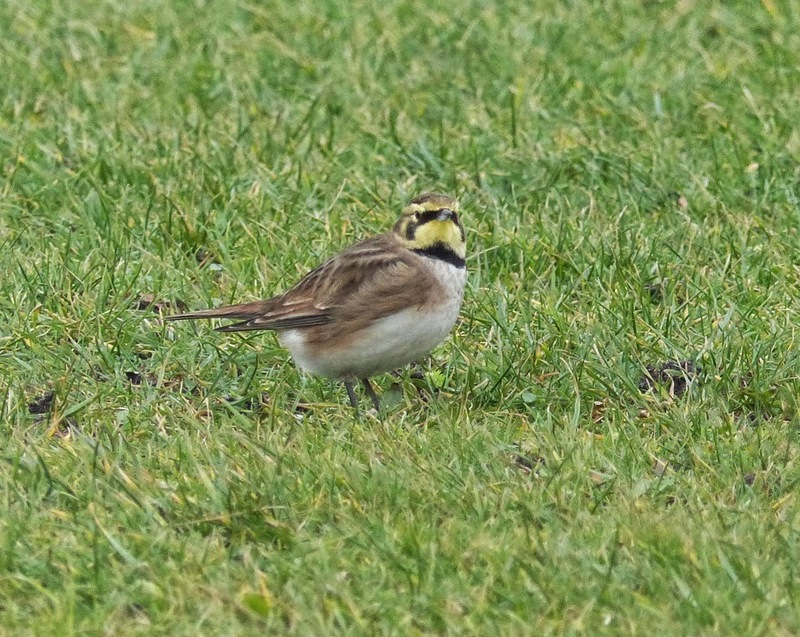 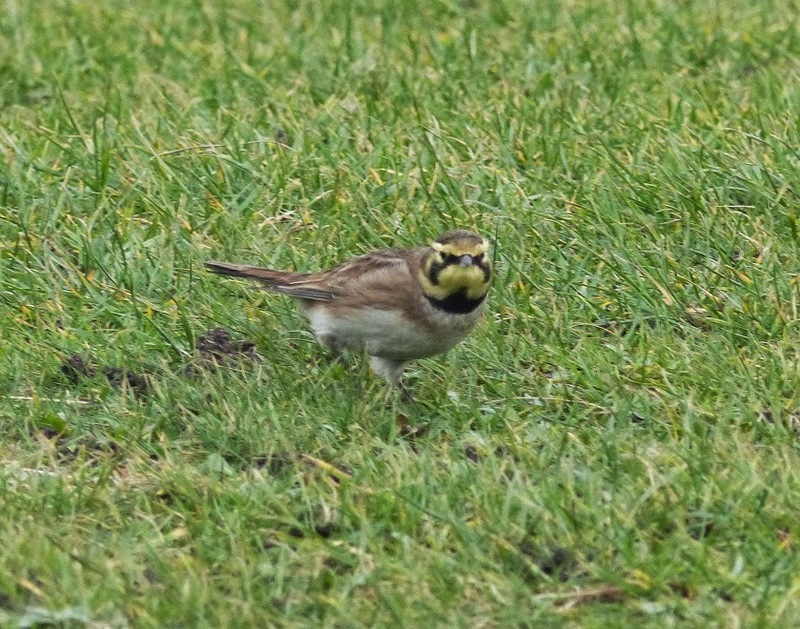 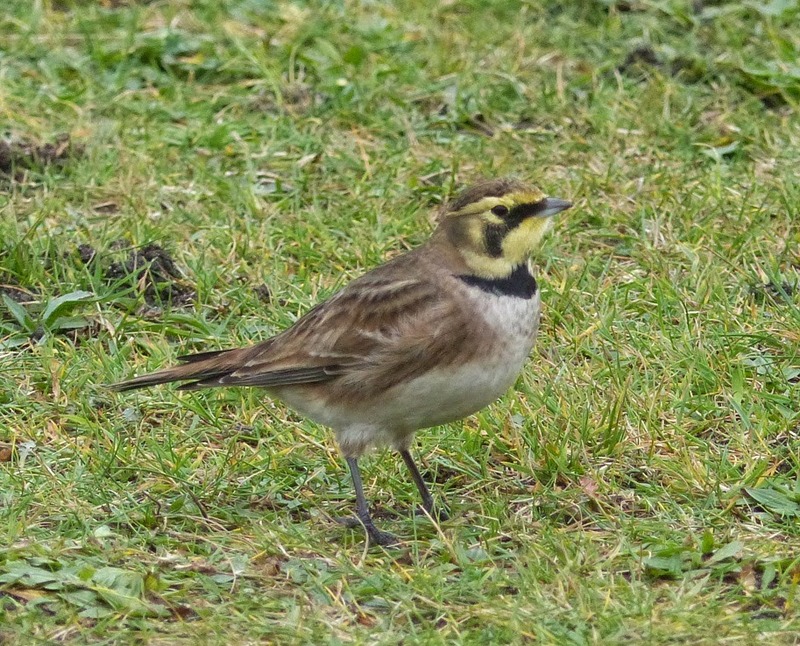 We called in at Rossall Point today for a look at the long staying shorelark which showed exceptionally well in the picnic area next to the café. 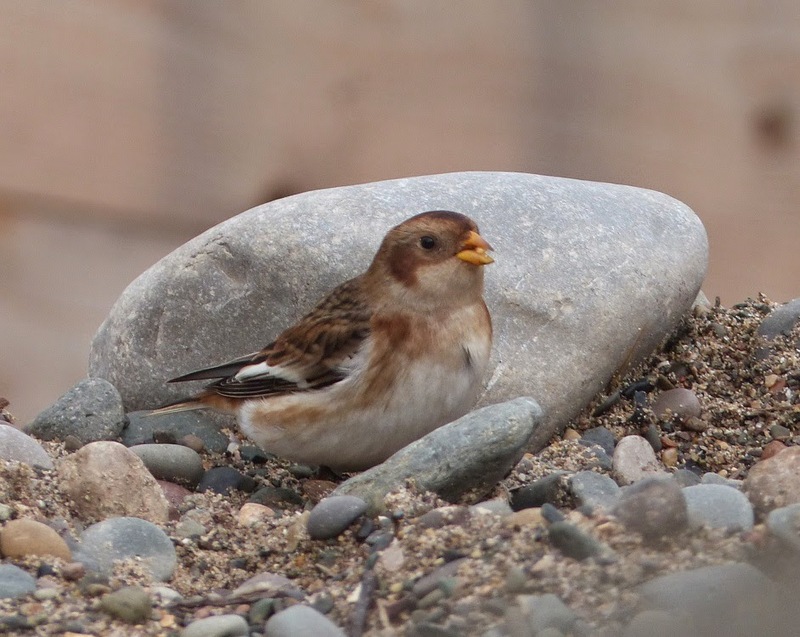 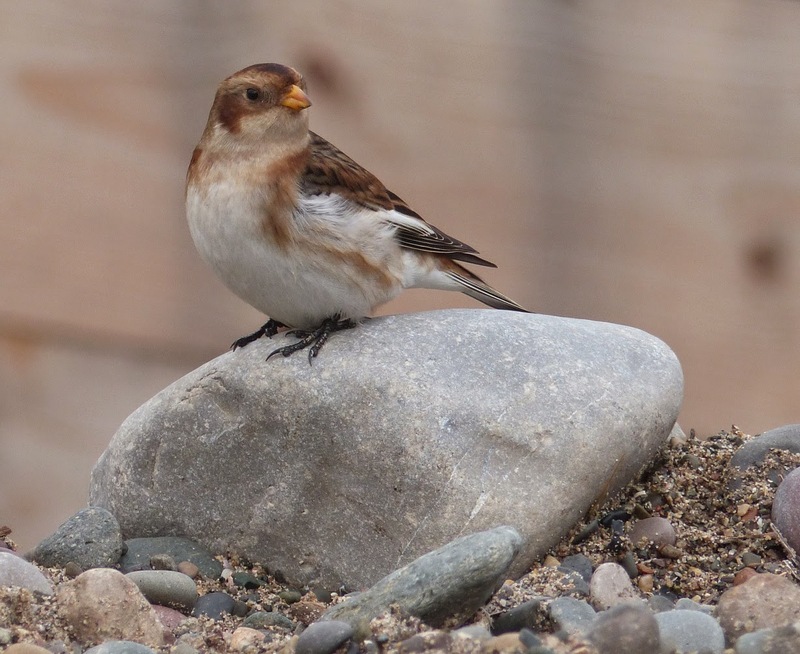 Then we had even better views of the snow bunting which was on the beach near the lookout. 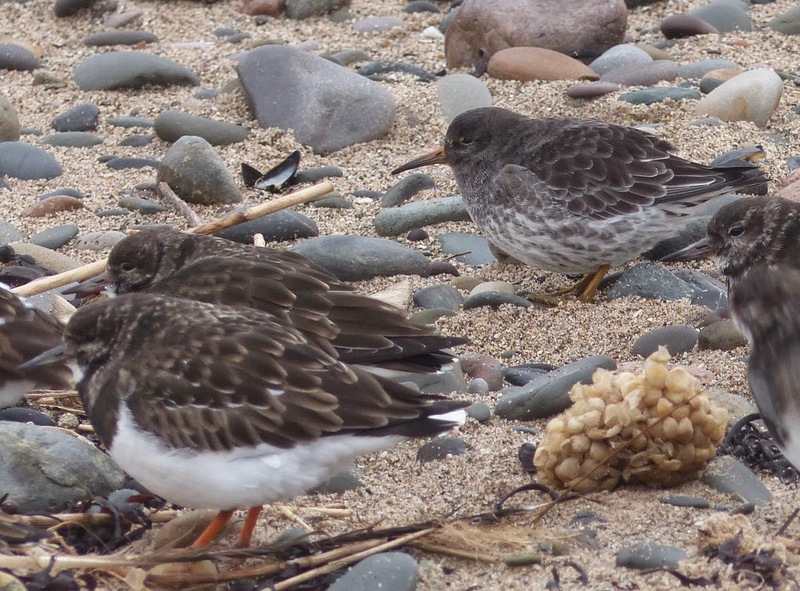 Supporting cast included three purple sandpipers, turnstones, ringed plover and three red-breasted mergansers.